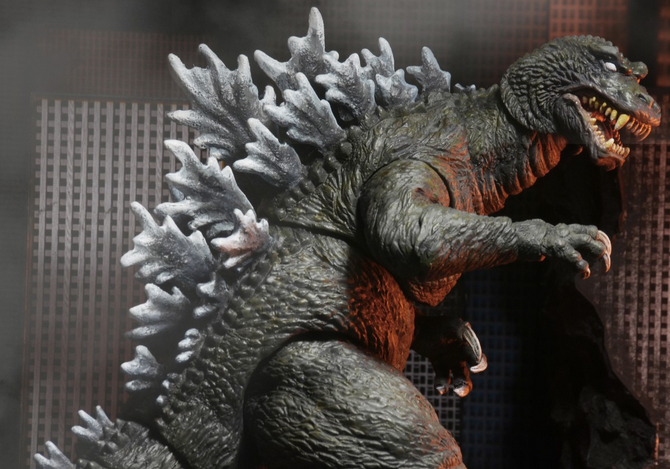 The King of the Monsters continues to be represented well in the action figure world, most recently by NECA. NECA decided to base their newest Godzilla 2001 figure on the the movie Godzilla, Mothra, and King Ghidorah: Giant Monsters All-Out Attack. Based on some of NECA’s previous releases like their Preacher or Aliens figures, we do have high hopes for this one. Especially since we need to find a few more figures to add to our Godzilla collection. The figure is going to stand 6 inches tall and will measure 12 inches long (head to tail). The thirty points of articulation will allow you to position the Kaiju various ways. 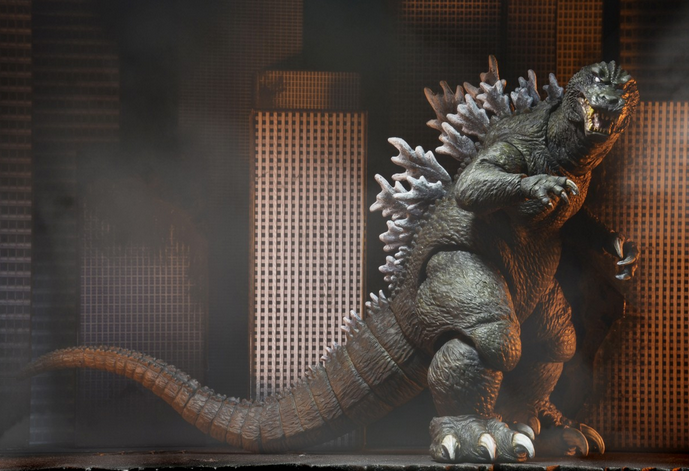 Here are a few more images of the NECA Godzilla 2001 figure. Of the recent releases by NECA, we love this Godzilla creation. Their is plenty of detail with the figure which helps bring it to life. 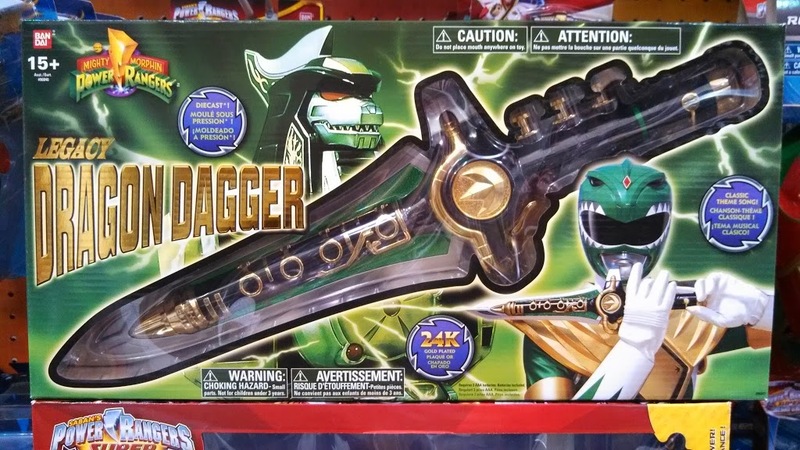 We only wish there might have been some articulation with the tail. Our guess is the figure will cost you around $20-$25 at your local retailer once it arrives. 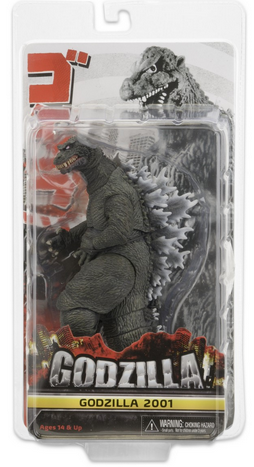 Let us know what you think of the new Godzilla 2001 figure by NECA. 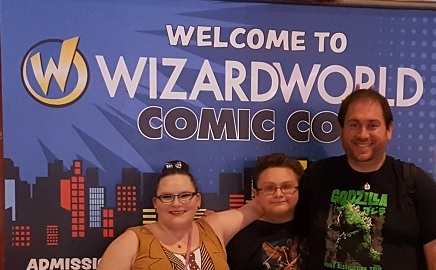 Comic conventions come in all shapes and sizes, but one thing is for sure, Wizard World puts on one heck of a one. Share away. 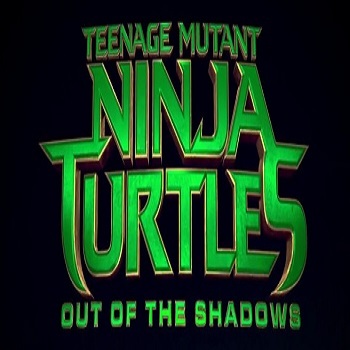 Summer 2016 is filled with sequels and TMNT Out of the Shadows is right there in the middle of the pack. Share away.